Here’s some numbers for you. Last quarter, LG Mobile reported a $331 million loss. Samsung, on the other hand, made $3 billion from its mobile business. 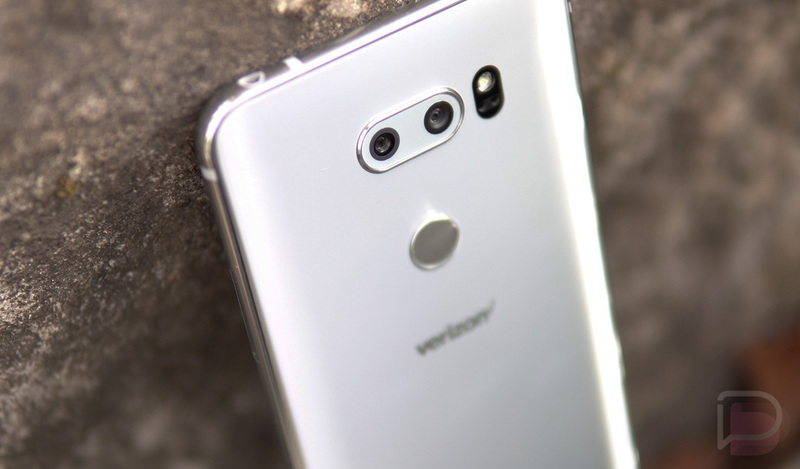 Even with LG producing improved hardware with the G6 and V30, there’s still something wrong, and to help change this, LG has announced change in leadership and its underlying business. LG also named former Harman CTO and current software head Park Il-pyung as its new CTO. While naming new executives can signal change in the future, my belief is that LG needs change yesterday. Yes, the hardware is getting better, close to being on par with Samsung and others in terms of design, but it’s the software that still needs a ton of work. More emphasis on camera quality would be welcomed, too. We have a new year coming, a fresh slate if you will, for LG to unveil its new lineup of devices. Hopefully, we’ll see what changes it makes to better compete in the high-end.